According to Sony Alpha Rumors Sony is expected to release the Sony NEX-6 compact system camera during Photokina 2012. So this September we can expect Sony to release a more compact version of its flagship E-Mount compact system camera the Sony NEX-7. The new camera will be code named Sony NEX-6 with a similar sensor as the one found on its bigger brother but a smaller price. Like the flagship Sony NEX-7 the Sony NEX-6 will have an integrated electronic viewfinder though with a smaller resolution. However will cost less than the Sony NEX-7 and just a little more than the Sony NEX-5F. Not many specifications of the Sony NEX-6 exist so far but we will post up that information once available. 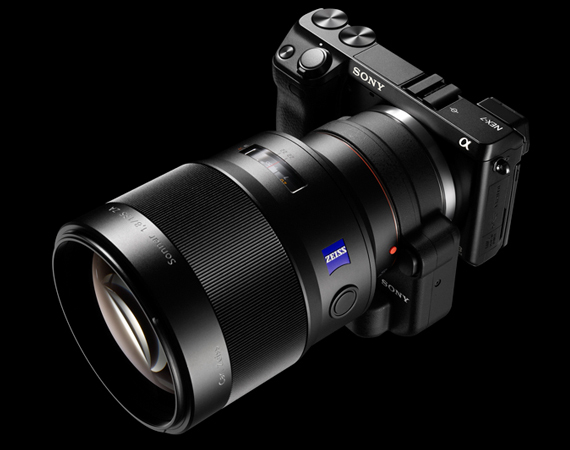 We are also yet to see if Sony will also release more lens for the Sony E-Mount system as many photographers are eagerly waiting for more lens to become available.